Creative author Hemmie Martin never fails in bringing us exciting and unique stories through her detailed characters. 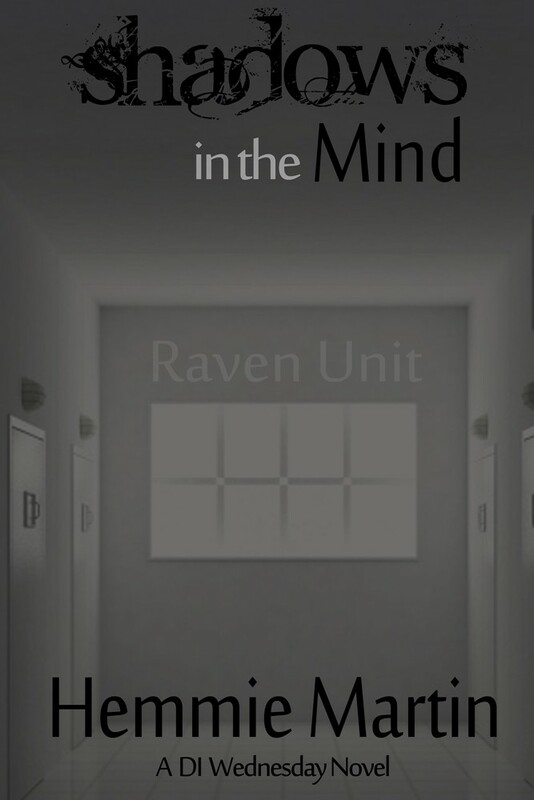 Shadows in the Mind is her fifth novel and the third in her DI Wednesday series. You can find Shadows in the Mind in print and eBook this May. 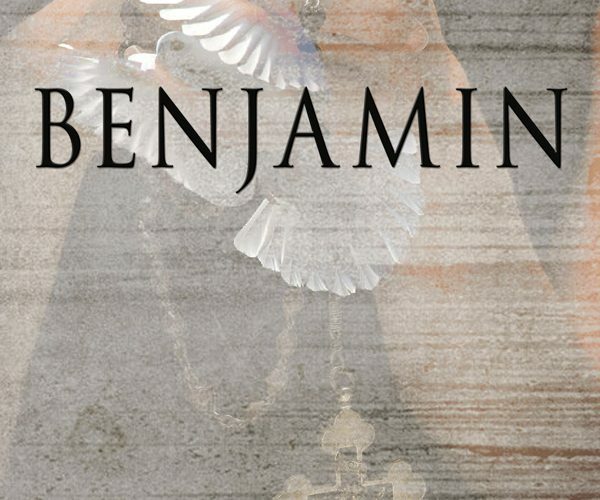 This May we will be releasing Benjamin, the beautiful literary novel by Kathryn Mattingly. National Poetry Month – Get involved! National Poetry Month has begun! Inaugurated by the Academy of American Poets in 1996, National Poetry Month is now held every April.